Participate in at least two Tier II or Tier III adventures at the crew, district, council, area, regional, or national level. Complete a standard CPR course such as American Red Cross - First Aid/CPR/AED for Schools and the Community or the American Heart Association - Heartsaver Pediatric First Aid/CPR/AED or an equivalent course. Complete the Goal-Setting and Time Management training courses. Complete a structured personal reflection, and use this reflection and what you learned from the process to prepare for goal setting and as part of your Discovery Award Advisor conference. Explore one of the following areas: Development of Faith,* Development of Self, and Development of Others. 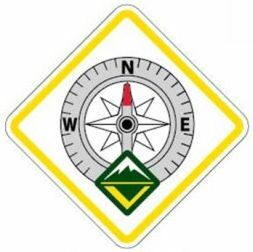 A Venturer may apply previous Venturing experiences to receive credit for requirements 1-3, 5, and 8, if the requirements were completed, as written, as a registered Venturer prior to June 1, 2014.